The place to discover and support live music in Brevard County, Florida's Space Coast. 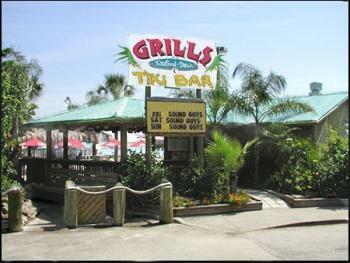 Event Story: Rock n Reggae @Grills - Port Canaveral!! Boom Shaka! Rock n Reggae @Grills - Port Canaveral!! Boom Shaka!